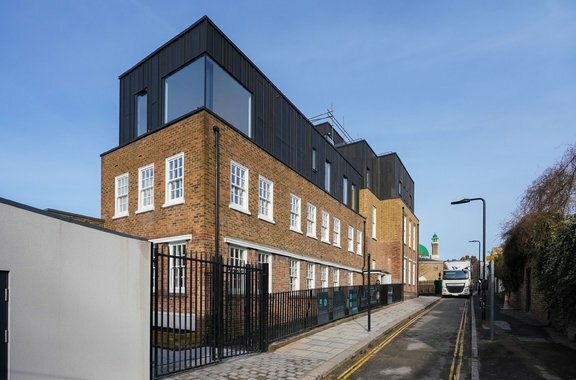 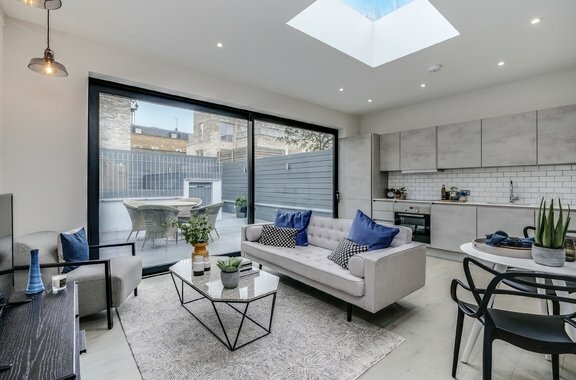 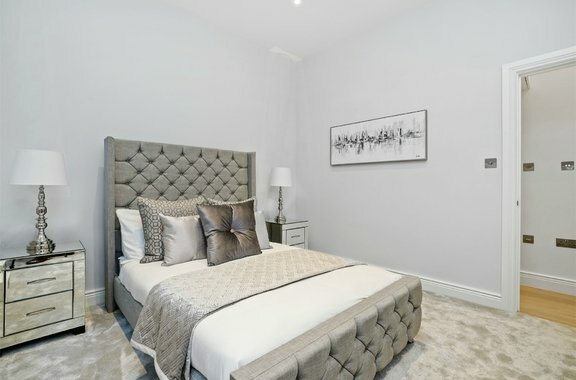 Orchards of London are delighted to bring to the sales market this newly converted collection of apartments curated by high end developers The Hogarth Property Group and Square Inch London. 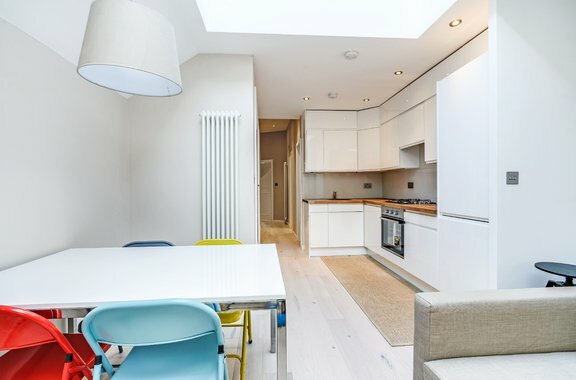 A truly sublime Penthouse situated in a popular secure development in Acton presented to the sales market by Orchards of London. 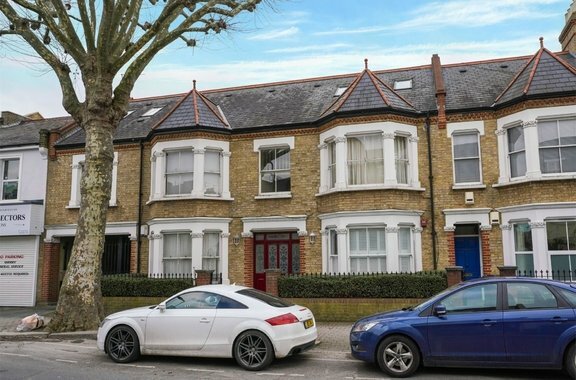 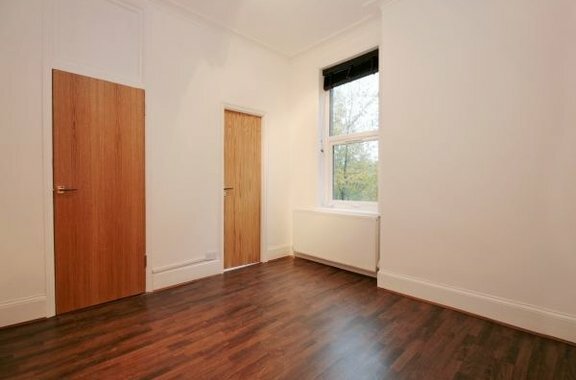 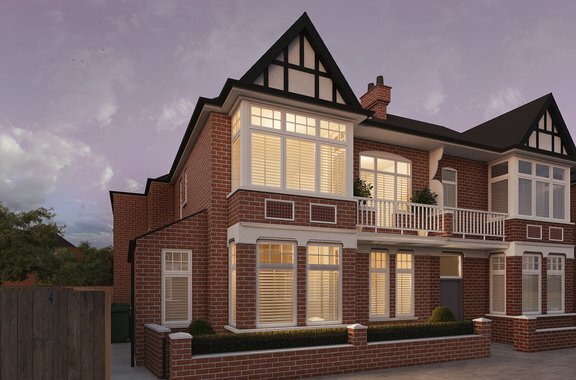 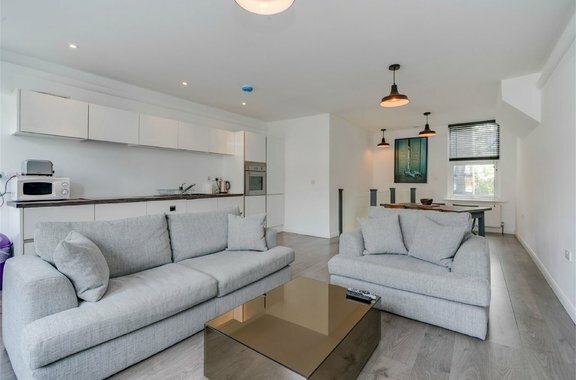 Orchards of London are delighted to bring the sales market this gorgeous, newly renovated two bedroom apartment located on a premier road on the borders of Ealing Common and Acton. 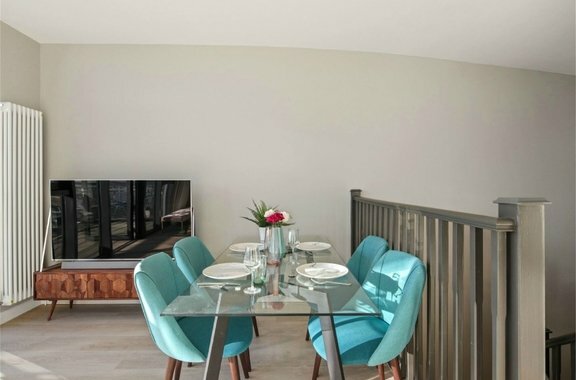 Orchards of London bring to the sales market this spacious and bright three bedroom apartment located on the fourth floor of Cosgrove House, a purpose built apartment complex. 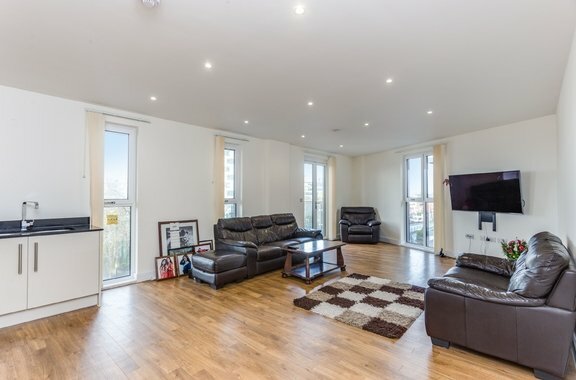 Available Now, high specification 2-bed apartment on the second floor of this stylish development in the heart of Acton.